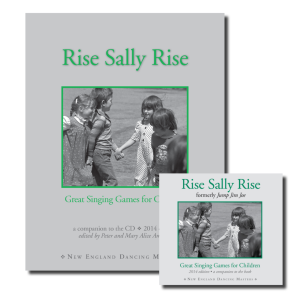 2010 revision of New England Dancing Masters’ classic collection of 20 traditional dances for children. First published in 1991, the editors have improved and updated the dance descriptions, and added several sections on teaching dance to children including tips on calling a dance and various strategies for choosing partners with children. 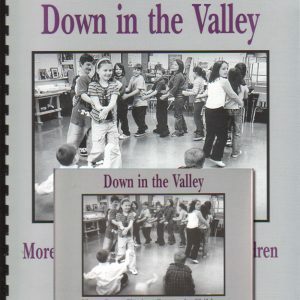 Includes simple longways dances, circle dances, square dances and contra dances. Ideas for teaching dance successfully in schools, a glossary of dance terms and transcriptions of the dance tunes are included. 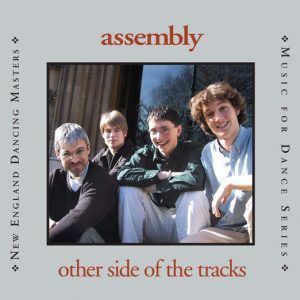 CD recording features some of New England’s finest dance musicians playing all the music needed to teach the dances. The revised CD includes three new recordings. 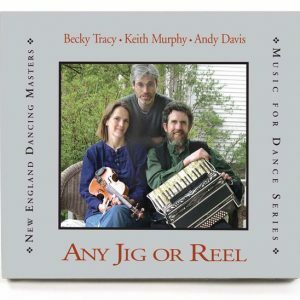 Reels, jigs, polka and waltz are played dance length. The two square dances include singing calls on the recording. 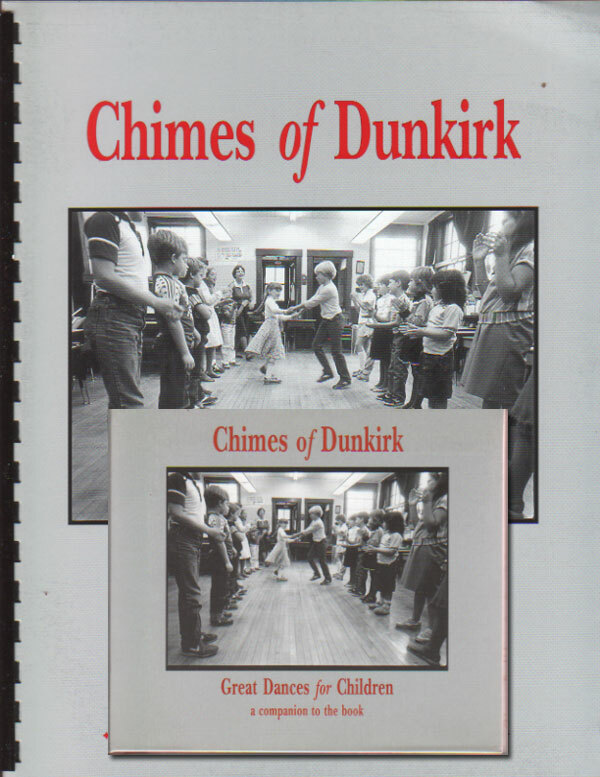 You may also wish to consider our Chimes of Dunkirk instructional dance video. Click on a tune to sample it!